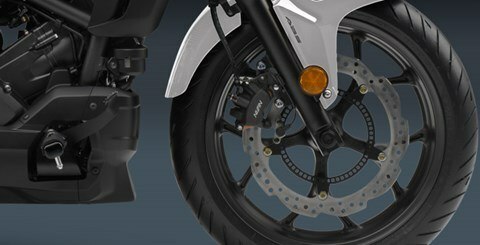 FRONT AND REAR DISC BRAKES WITH AVAILABLE ABS: Single front- and rear-disc brakes give the CTX700N great stopping power. The ABS option incorporates anti-lock brakes for the best possible stopping power, especially under challenging conditions. 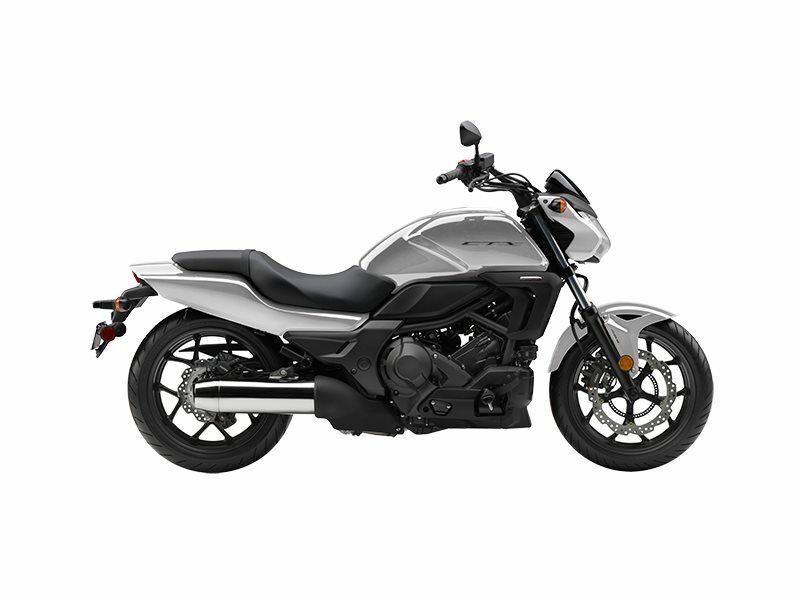 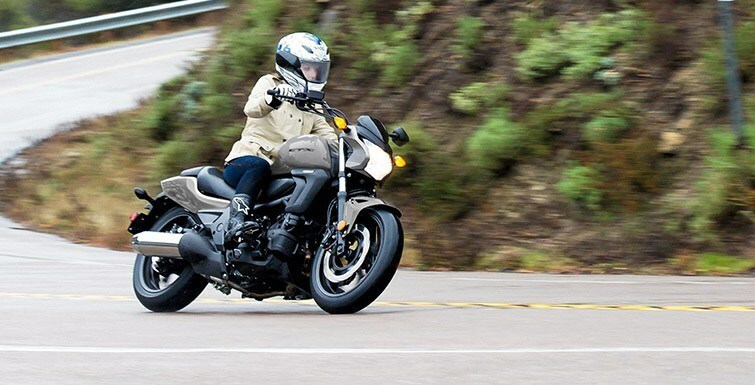 OPTIONAL AUTOMATIC TRANSMISSION: Shift with the push of a handlebar-mounted button, or select the CTX700N’s automatic mode and the bike will shift itself. 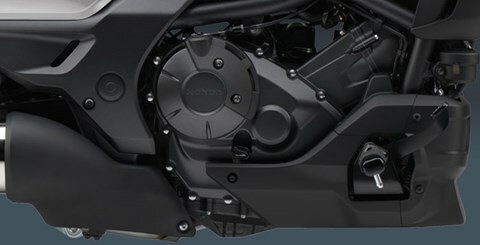 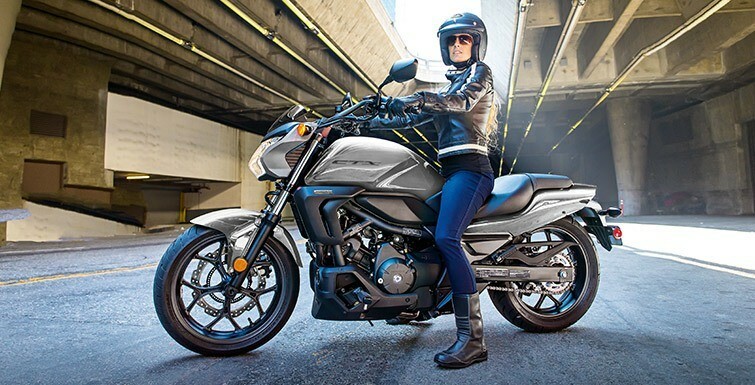 Honda’s Dual-Clutch Transmission (DCT) has been a huge hit, and once you ride a CTX700N with DCT, you’ll see why.